When you order a taxi transfer service, you can reach your hotel in a comfortable car in the shortest time possible. No waiting in lines for the bus, no uncomfortable seats on the train. Start your vacation completely relaxed with an easy taxi transfer. The same can be said about the return trip. Even the longest vacation ends sooner or later, and we will do our best for it to end well, too. Do you want to get to the fabulous city of Zurich in style, which is so characteristic of this place? Then a limousine transfer service is just what you need. 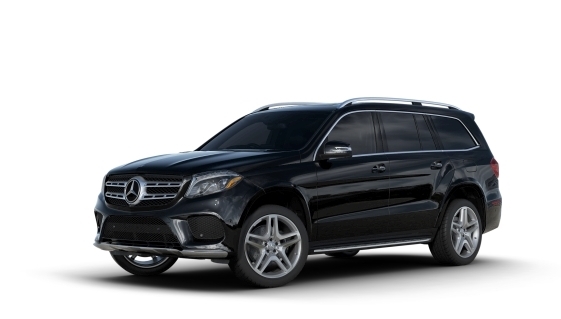 The chauffeur will meet you right at the airport, then take you to your hotel or cruise ship. 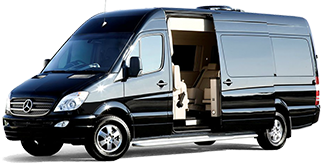 This service can be ordered exclusively as a private transfer. A spacious shuttle bus will take you, your friends and family to the city or to the airport. This service will be especially relevant for routes with few trains. We will promptly deliver you and all your luggage to your hotel or to the airport. Group transfer in a comfortable minibus - the right way to start off any vacation. Say no to stuffy buses and trains. Travel in comfort and luxury. 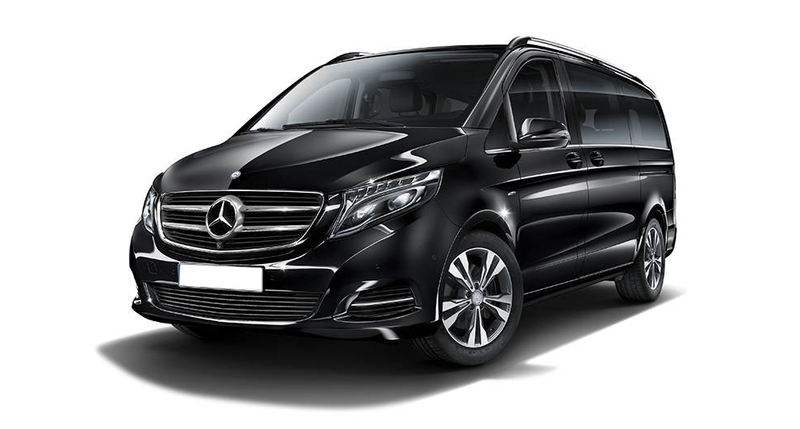 Our driver will take you and your companions directly to the hotel, or pick you up from the hotel and take you to Zurich Airport. If you or your loved ones have special needs, we will provide a specially equipped vehicle for the transportation of people with disabilities. We will pick you up right at the airport, and deliver you to the place you need. 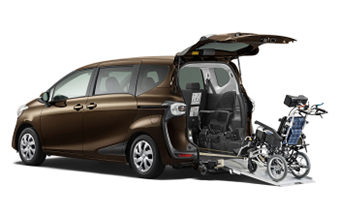 The vehicle is equipped with a special lift for wheelchairs, so that getting on and off is prompt and comfortable. Need to deliver or pick up documents or small cargo? Our courier will be happy to assist you and will head on to Zurich airport minutes after you apply. Maximum efficiency, reliability and guarantee of the package security - this is what we offer.